InTerraChem is quickly becoming a leader in chemistries that are prevalent in the Refinery Process. 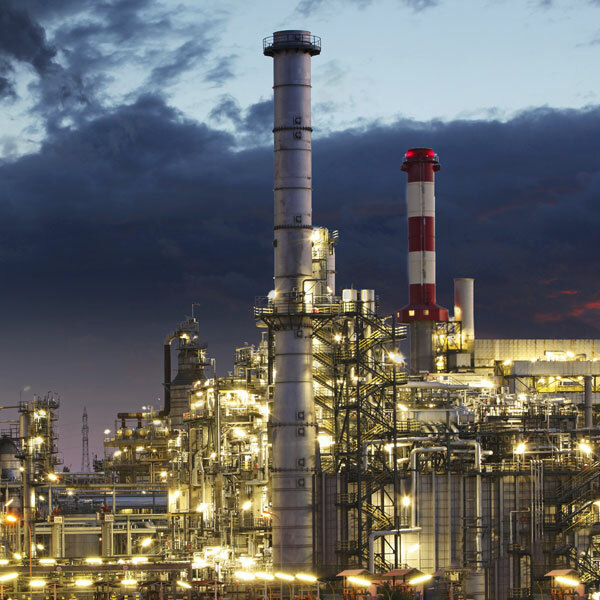 When it comes to Refinery Processes and the Chemicals that are needed, InTerraChem has the right products to make sure any refinery is running efficiently and problem free. ITC has the products and the knowledge to assist you with providing the right solution.